Do you really need a security system in Norman? According to FBI crime statistics, Oklahoma has a higher crime rate than the average rate throughout the United States. According to the FBI, there were 197 violent crimes and 3,554 property crimes reported in the city of Norman Oklahoma during 2013. A professionally installed security system significantly decreases your chance of becoming one a victim. U. S. Alert Security LLC is a privately-owned security system company based in Oklahoma. 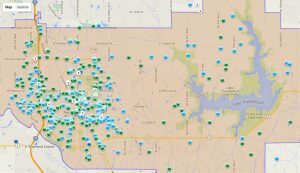 Thousands of Oklahoma families are protected by U. S. Alert. U. S. Alert is your best choice in Norman Oklahoma for your family’s security and peace of mind. U. S. Alert Security offers professional design, installation, service and UL listed Central Station monitoring of burglar and fire alarm systems. The company designs, installs and services video surveillance cameras and CCTV systems. 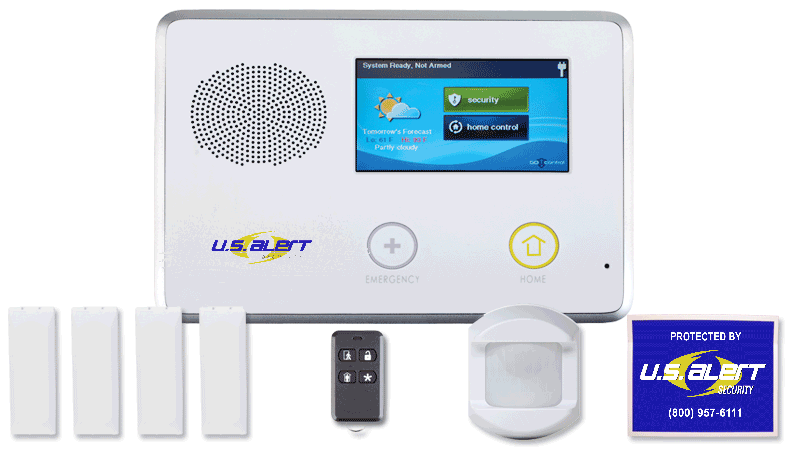 Whether you need a basic alarm or a sophisticated system for your home or business, U. S. Alert is your best choice. Norman was incorporated in 1891. Norman is the county seat of Cleveland County in Oklahoma. In the 2010 census, population was 110,925 or a 15.9 percent growth from 95,694 at the 2000 census. According to the 2010 census, Norman’s 110,925 residents consisted of 44,661 households and 24,913 families. Of Norman’s 44,661 households, 25% had children under the age of 18 living with them, 41.5% were married couples living together, 10.1% had a female householder with no husband present, and 44.2% were non-families.